Acupuncture works by stimulating the acu-points which lie on lines or channels, through the insertion of thin, fine needles at various points on the body. During the centuries of clinical practice, the functions and clinical effectiveness of each acu-point or combinations of such points in treating different diseases have been noted. In recent years these actions have been systematically studied and verified by modern scientific researches. 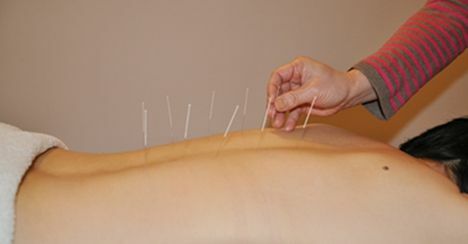 Currently, there are different forms of acupuncturists in the West; our members only practice the traditional Chinese acupuncture which is based on the full TCM meridian and collateral and the syndrome differentiation theories. © Nature Therapy - All Rights Reserved.